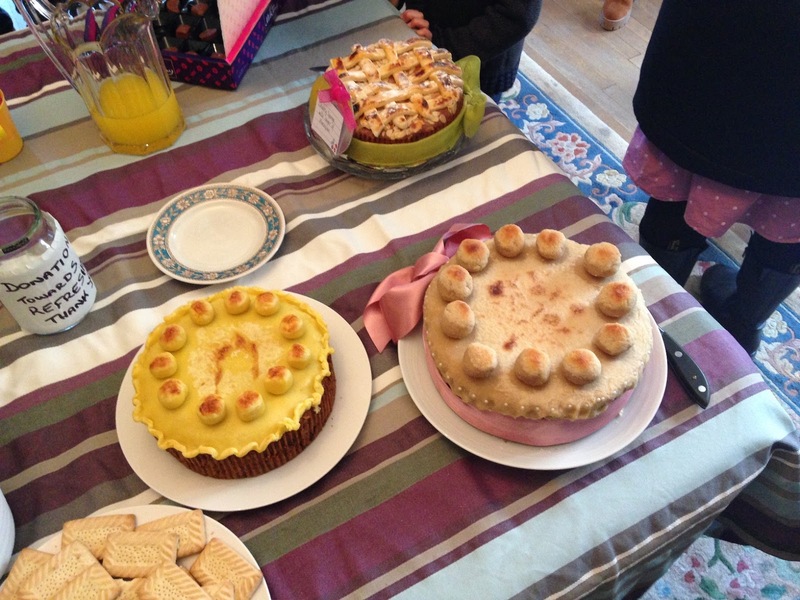 Our first ever photo of simnel cakes served according to an old English custom on Laetare. Photos by Mr D.V. 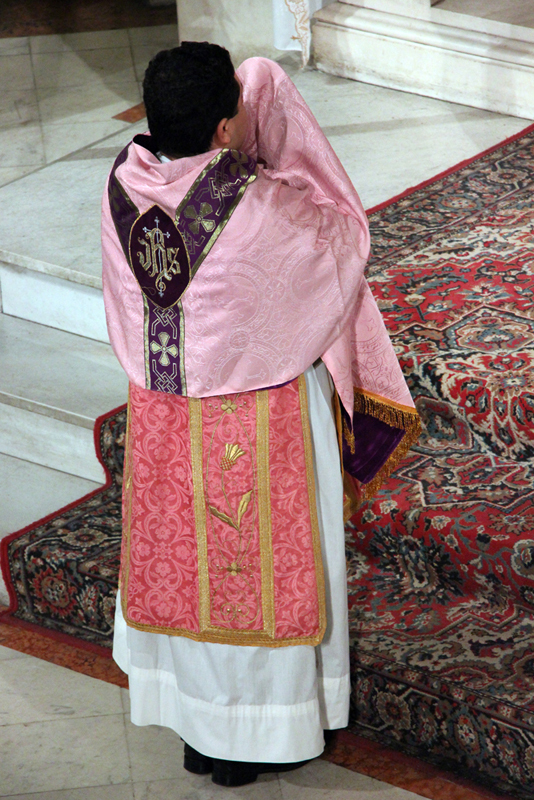 Lee. 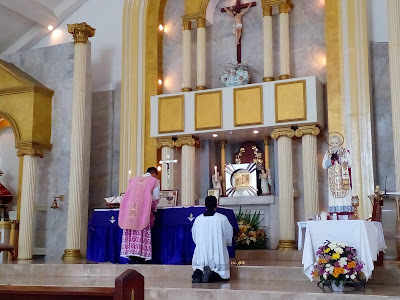 Click here to visit the website of the Singapore EF community. 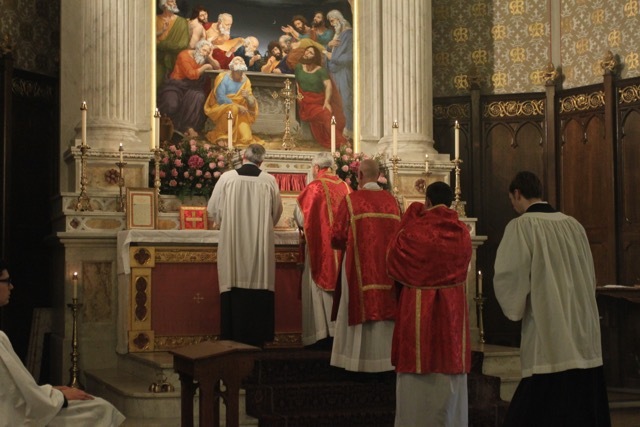 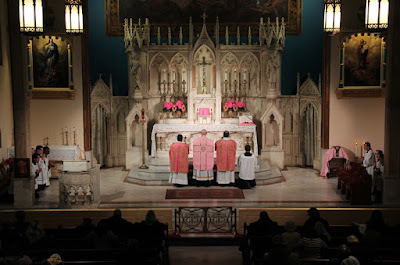 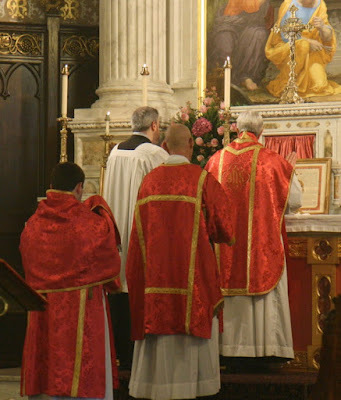 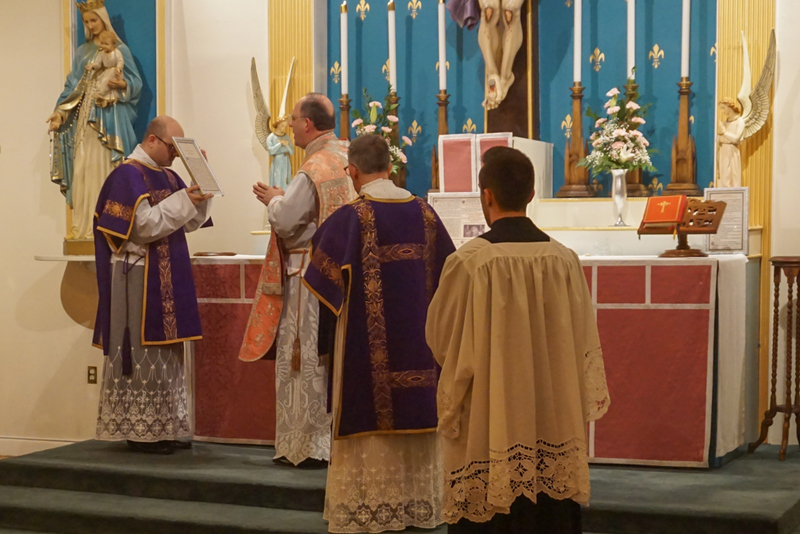 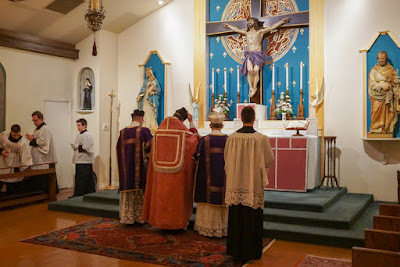 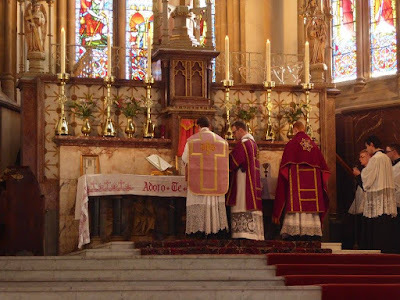 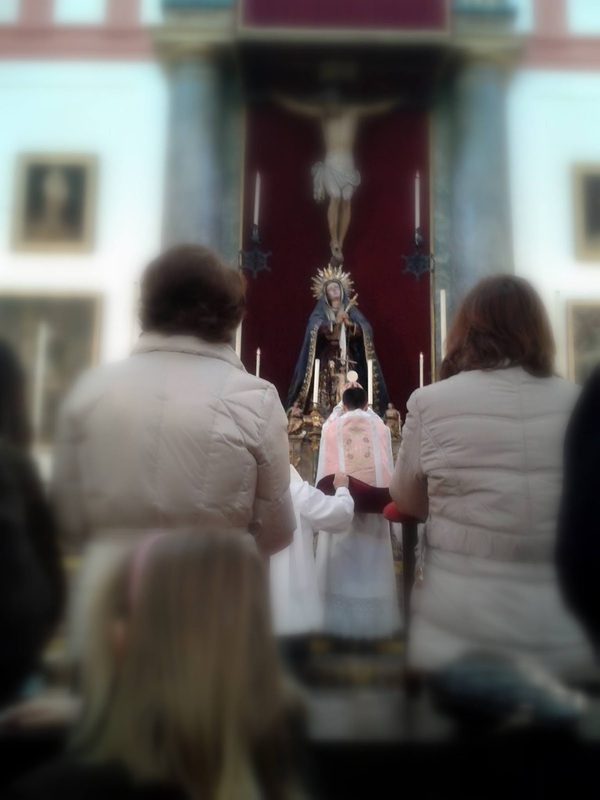 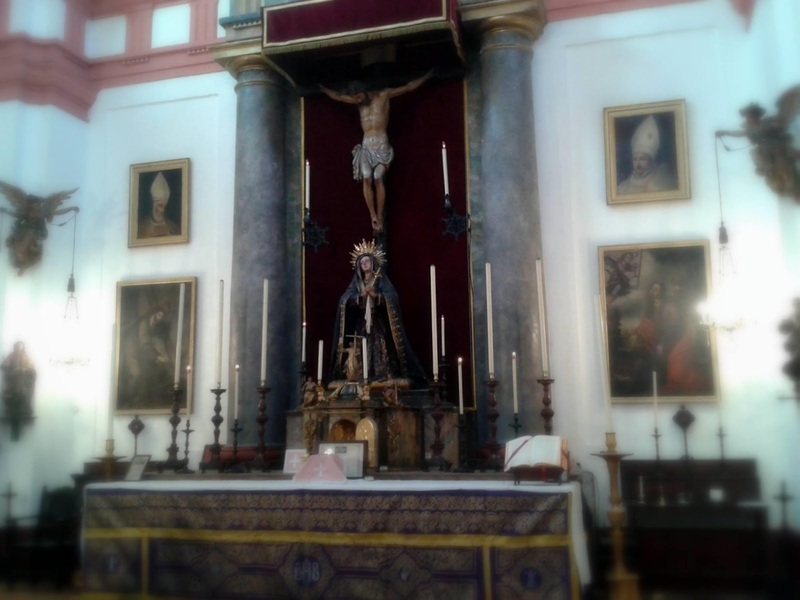 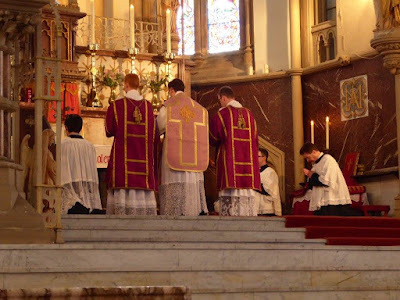 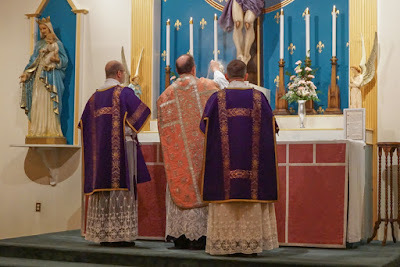 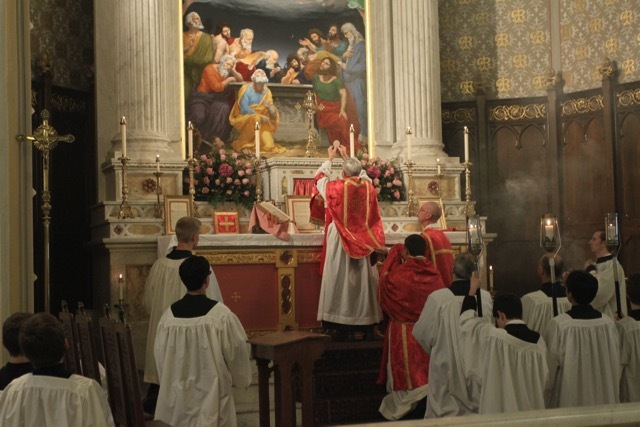 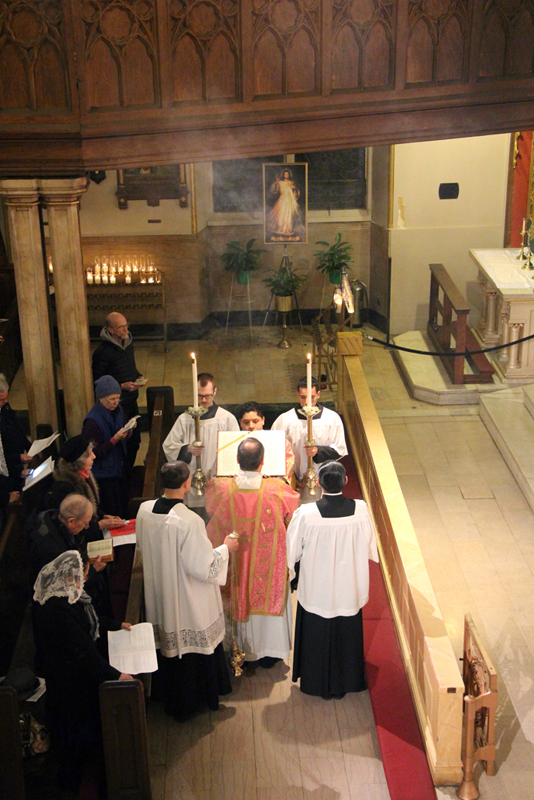 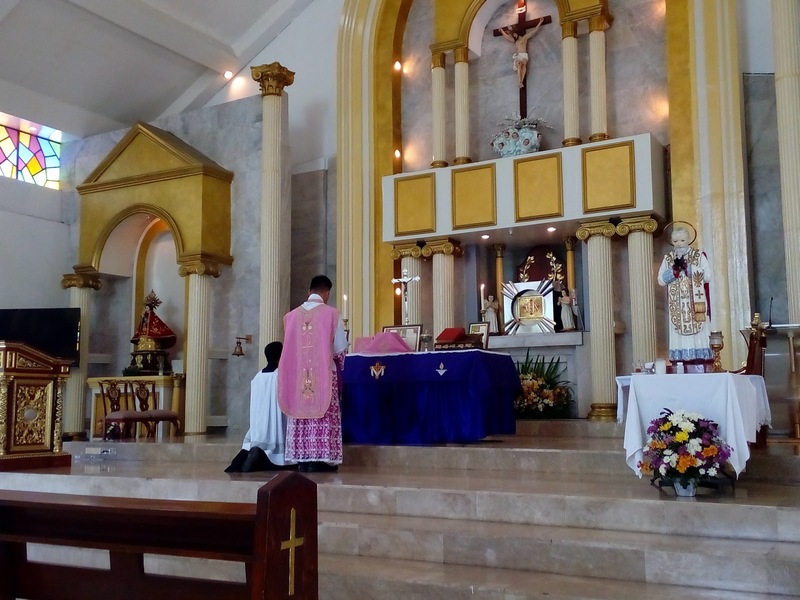 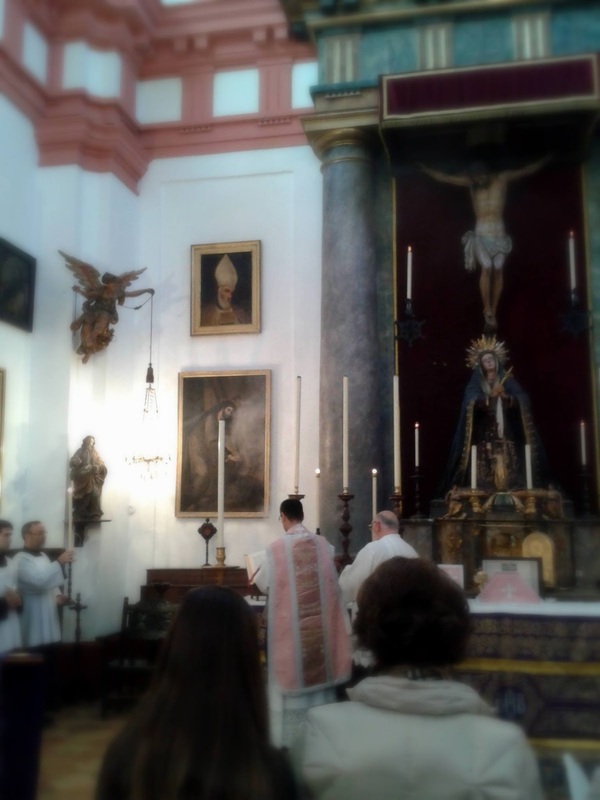 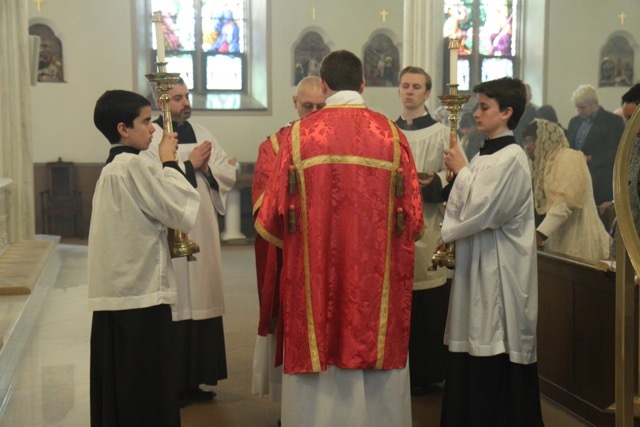 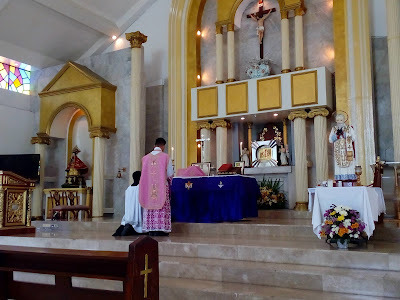 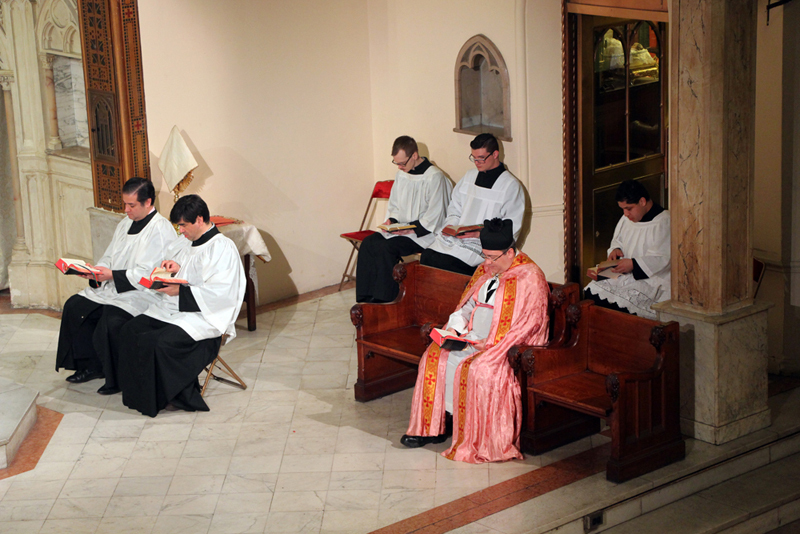 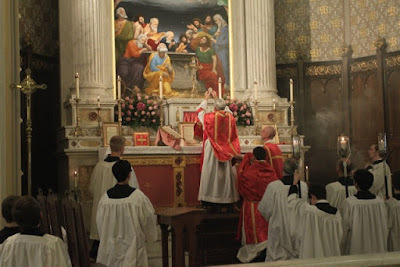 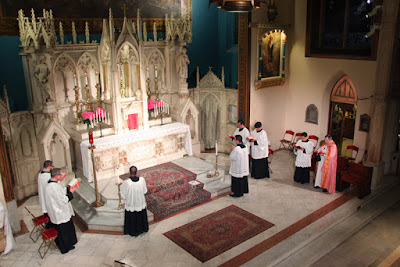 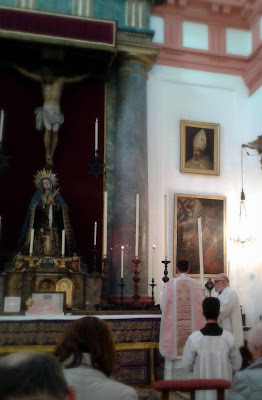 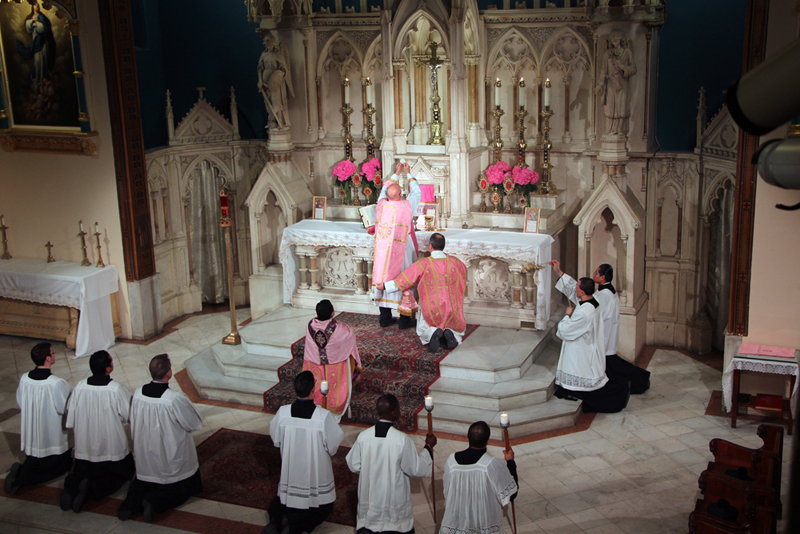 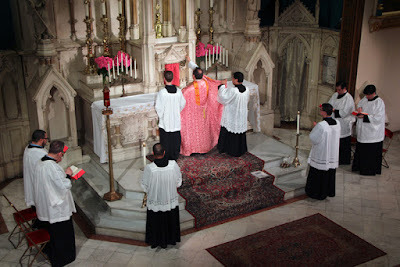 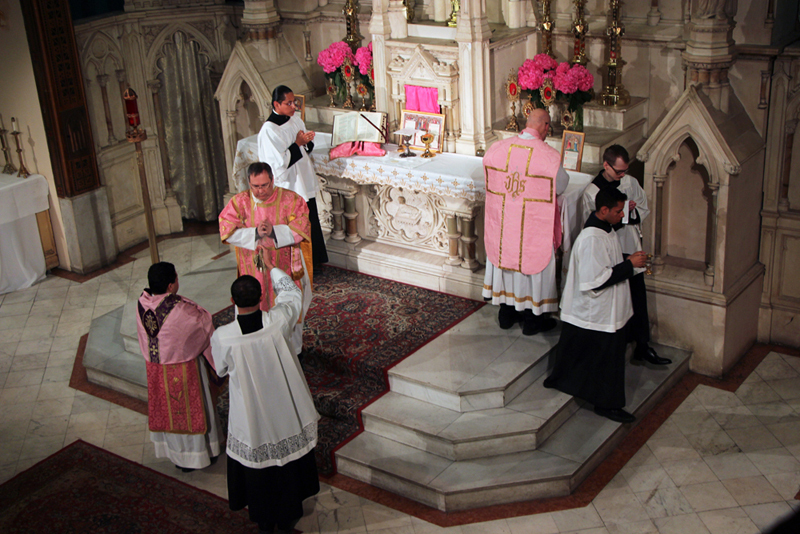 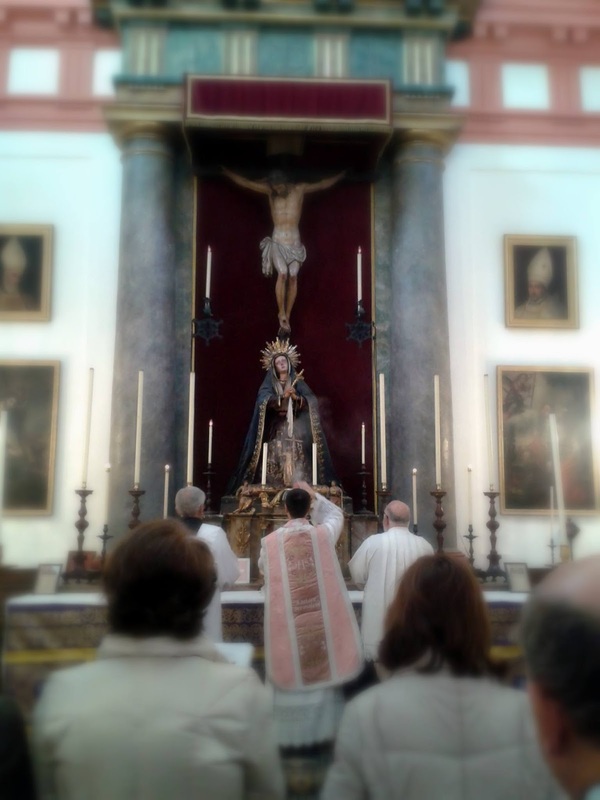 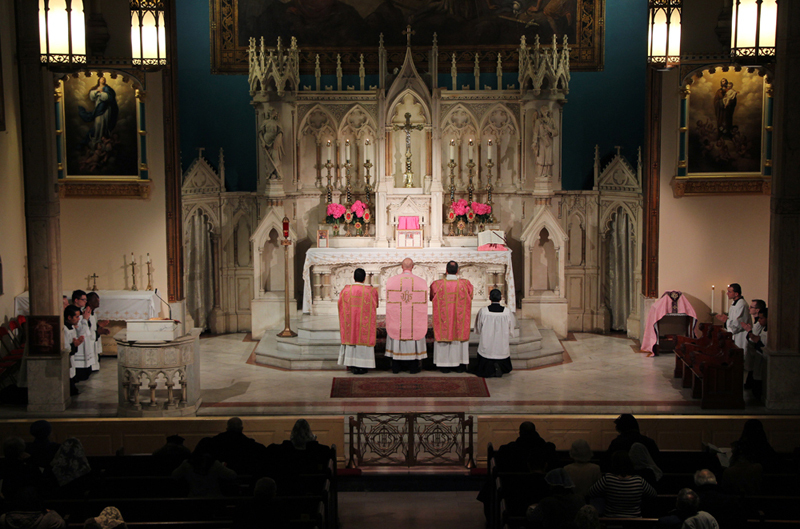 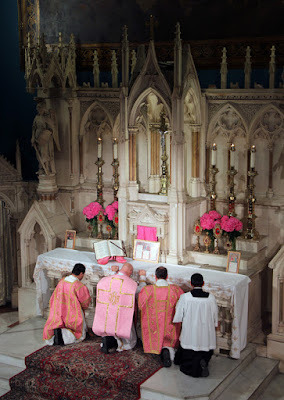 Solemn Mass and Vespers; Fr Zuhlsdorf was the deacon of the former, and celebrant of the latter. 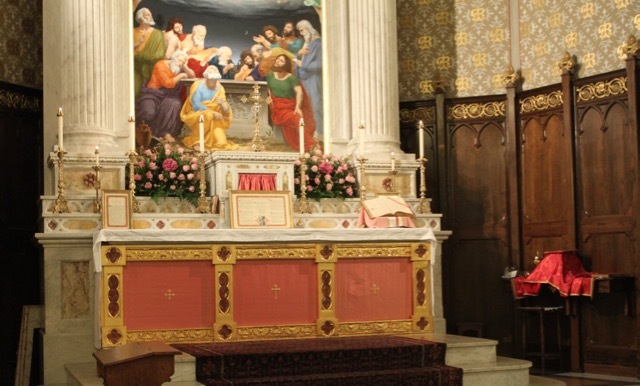 Click here to visit the church’s website; they are also on Facebook and Instagram.